A nicely packaged boxed set of ceramic mugs in mixed designs in blue and red. 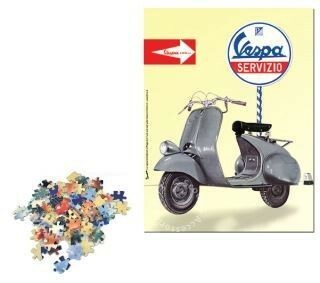 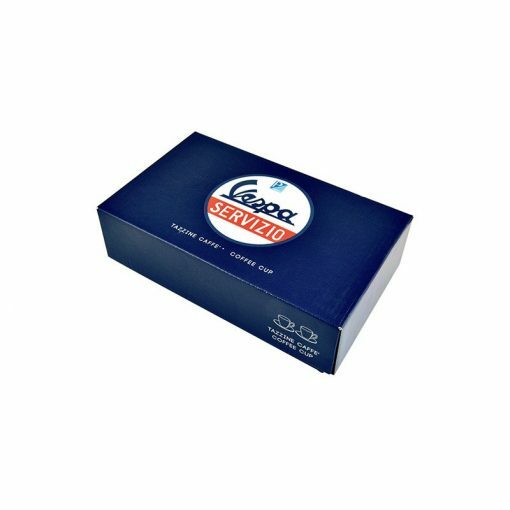 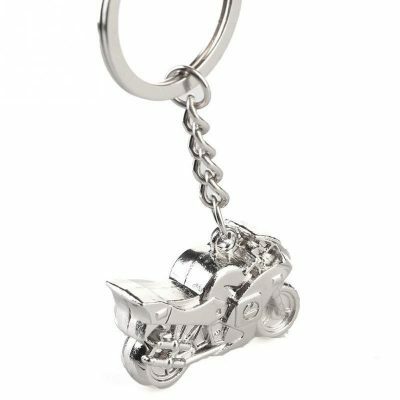 Perfect for your morning coffee or afternoon tea or a great gift for a Vespa fan. 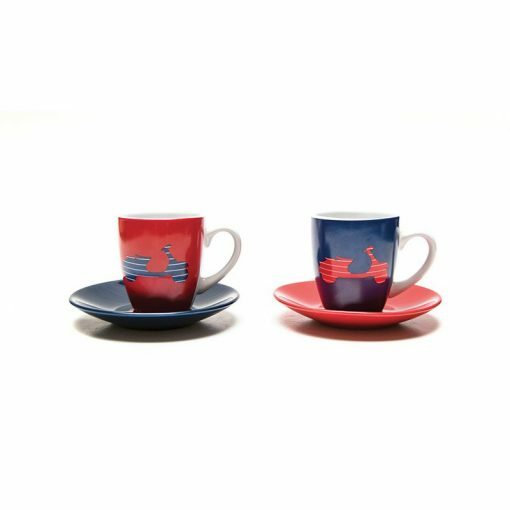 Boxed set of 2 coffee cups with Vespa scooter silhouettes.